The Rydges Esplanade Resort in Cairns. POLICE are currently investigating the death of a man who fell from the seventh floor of a Cairns hotel. 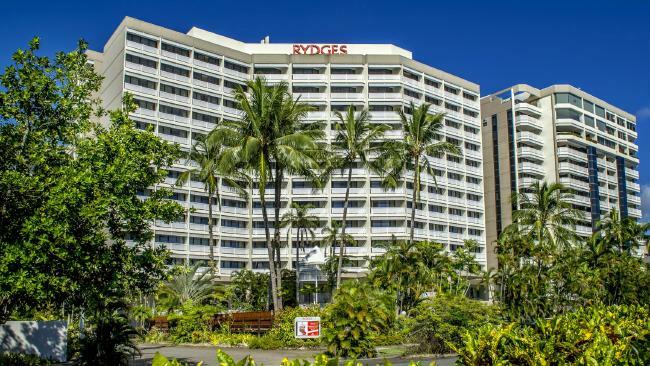 Police were called to the Rydges Esplanade Resort Cairns on Abbott St about 1.30am after reports a man had fallen. A 24-year-old was found dead at the scene. A Queensland Police spokeswoman said itâ€™s not known whether the man was a tourist or local. They believe the death could be suspicious. 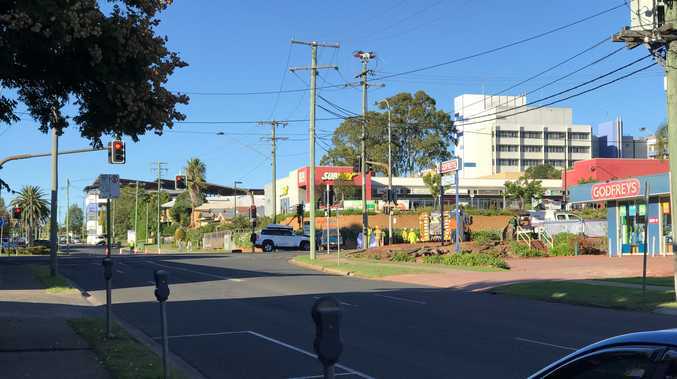 A 19-year-old man was taken from the apartment complex to Cairns Hospital with an arm injury and is assisting police with inquiries. A crime scene has been established.